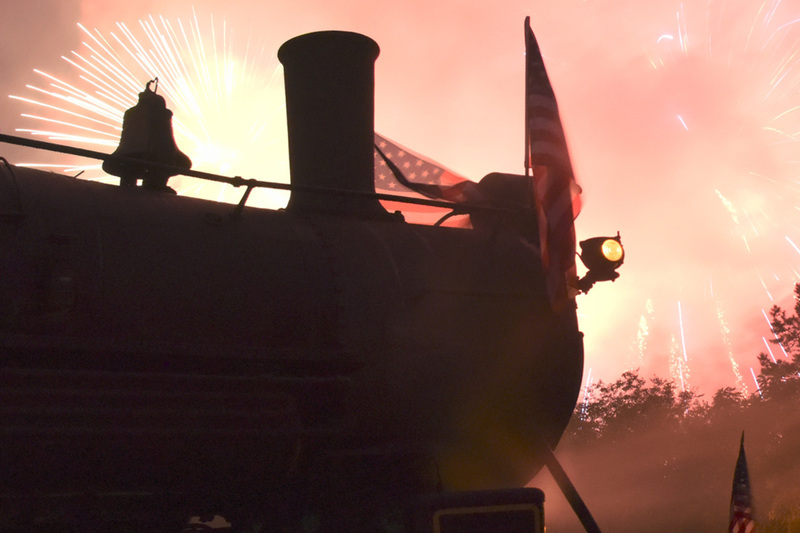 Park at our Greenbank Station and our train will take you directly into Hockessin for the annual July 4th Fireworks, and you won't have to worry about the parking hassles in Hockessin as our engineer will do the parking for you! Passengers are welcome to bring coolers, blankets and folding chairs aboard. Allow 4 hours for the train ride and fireworks show. This event is powered by one of our antique steam locomotives. Not available for this event.